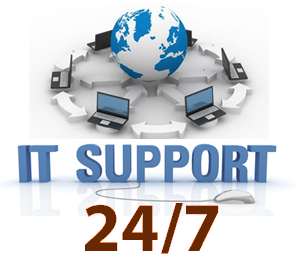 A well trained IT staff in the principles of IT security is your best defense against attackers. The technology is changing so fast that every one needs to get the advanced training to keep up to date. Our team consists of advanced security researcher. Regardless of how safe and secure any organization may think its IT infrastructure are, they realize that they are still not immune to information security threats. In addition to deploying the right tools and technology, organizations globally needs to develop a robust and competent workforce equipped with the necessary skills to adequately defend its IT infrastructures. These cyber defenders need not just basic training to sufficiently defend against mounting security threats, more than ever, they now require advanced security training. Information security professionals are required to stay up-to-date on the latest security technologies, threats and remediation strategies. While certification training may provide the baseline knowledge, security professionals must embark on advanced security training to acquire highly technical skills to defend against and mitigate the most vicious attacks. 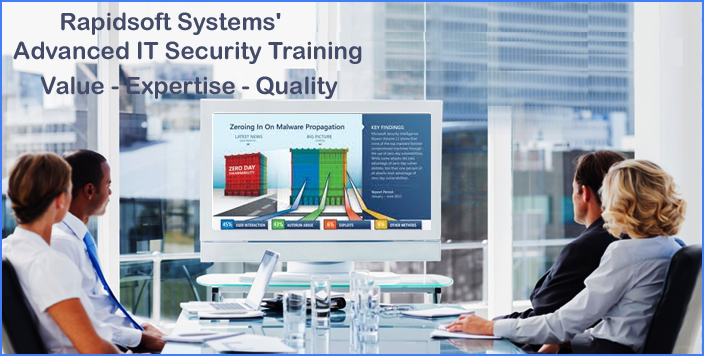 Such advanced security training are designed to equip IT security professionals with the most advanced security skills required to safeguard the integrity of the IT infrastructures of their organization. 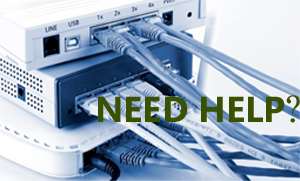 Our highly noted training courses related to IT security and IP networking for IT professionals are designed for experienced IT professional. These courses are designed for specific competencies critical to meeting demand for IT security skills that align with evolving roles, technologies and business requirements. There is a significant need to upgrade these skills if companies are to avoid data breaches and safeguard their data centers and networks from determined hackers. All Rapidsoft Systems’ training programs and courses are designed and delivered under the expert guidance of Brijesh Kumar, Ph.D., an internationally recognized network security researcher and a former professor of Cyber Security at a major US research university. Dr. Kumar formerly led research in IP networking, mobile communications and IT security at major technology companies such as Motorola and Panasonic Corporations and is a member of technical review panels for many professional IEEE and ACM conferences/ journals. The combination of new security threats, regulatory compliance mandates, and the need to protect customer and organizational data requires continuous vigilance and trained manpower. However, most IT departments are ill equipped due to the lack of proper training in the security technologies. The increasing complexity of networks, data centers and new emerging technologies make it harder for busy professionals to keep up-to-date. With the emergence of mobility, social networking, voice, video, virtualization and cloud computing, it is becoming very difficult to safeguard critical infrastructure against very determined adversaries. The only way to manage risks is to be better prepared. As the leader in security technology consulting, Rapidsoft Systems is dedicated to developing training programs that help IT professionals stay ahead of ever increasing threats and vulnerabilities. All our training programs are delivered by the subject matter experts. At Rapidsoft Systems, we continue to evolve skills development for security professionals to match changing business requirements and new roles.